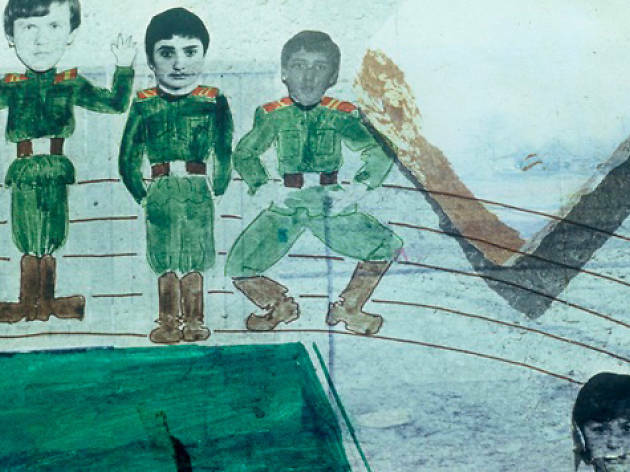 The suburban cultural dissidence in 1980s Russia is featured at La Casa Encendida. The 'Soviet Counterculture' cycle is a big window looking onto to the years of Perestroika and Glasnost coinciding with the 30th anniversary of the appointment of Mikhail Gorbachev as General Secretary of the Communist Party of the Soviet Union. 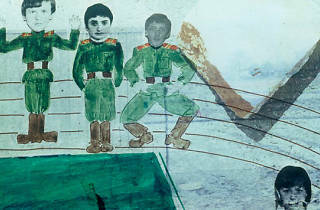 An encounter with essential players in the history of this period, such as music critic Artemy Troitsky, writer Ludmilla Petrushevskaya and photographer Boris Mikhailov. The cycle will also include screenings of films of that time and readings of works by prominent Russian authors. Film-maker Andrés Duque will also take part in the event.